For the first time in the evolution of networked businesses, these two “architectures” must be viewed in close proximity. 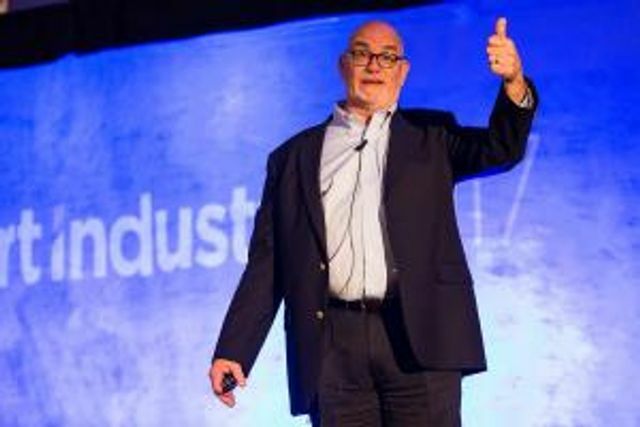 To achieve the IIoT’s promise of digital transformation, the two thrusts need to be reinforce and support one another without interfering. For digital transformation to really take off, radical new thinking about information technology must begin at the most basic levels, with new conceptions about how machines, information, people, systems and organizations will interact.